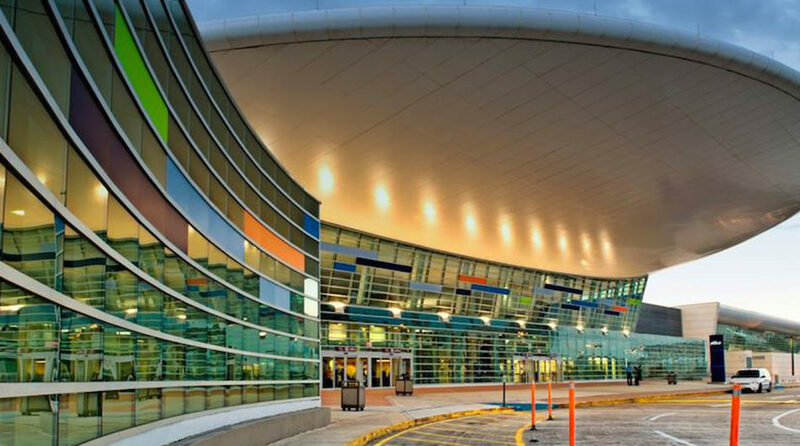 Luis Muñoz Marín International Airport in Puerto Rico. Puerto Rico’s biggest airport, the Luis Muñoz Marín International Airport Airport in San Juan, is seeing a continued rebound in passenger traffic, according to new data from ASUR, which manages the airport. San Juan saw a 20.9 percent increase in passenger traffic in December, with a total of 648,292 passengers in the month. That included a 41.3 percent jump in international traffic, and an 18.9 percent increase in domestic traffic. It’s another positive indicator as the island makes its recovery from Hurricane Maria in 2017. For the year, San Juan passenger traffic was down just 0.4 percent, with a total of 8.4 million passengers served.